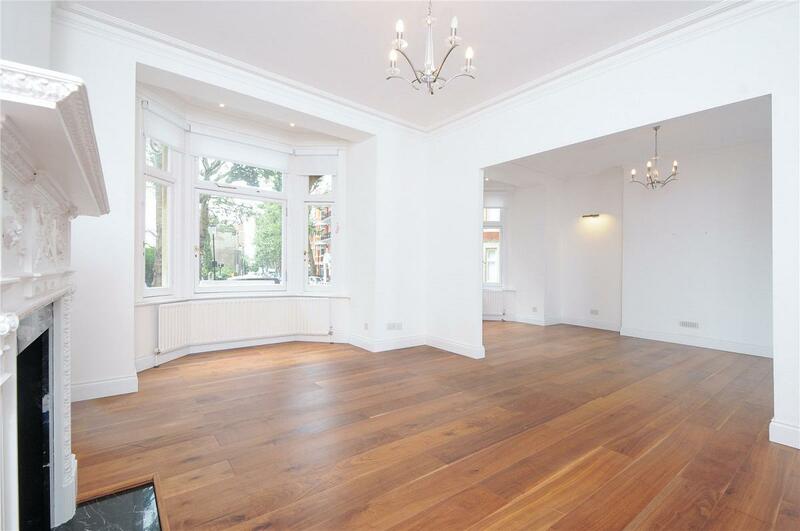 A grand lateral mansion apartment boasting approx. 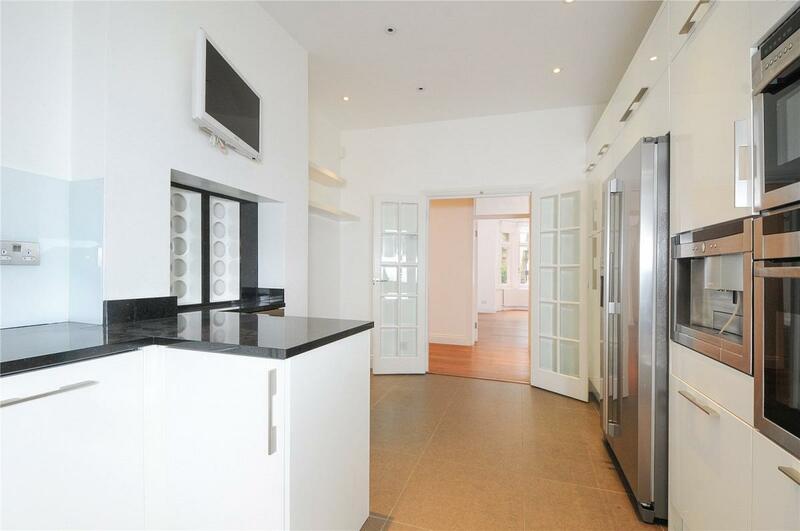 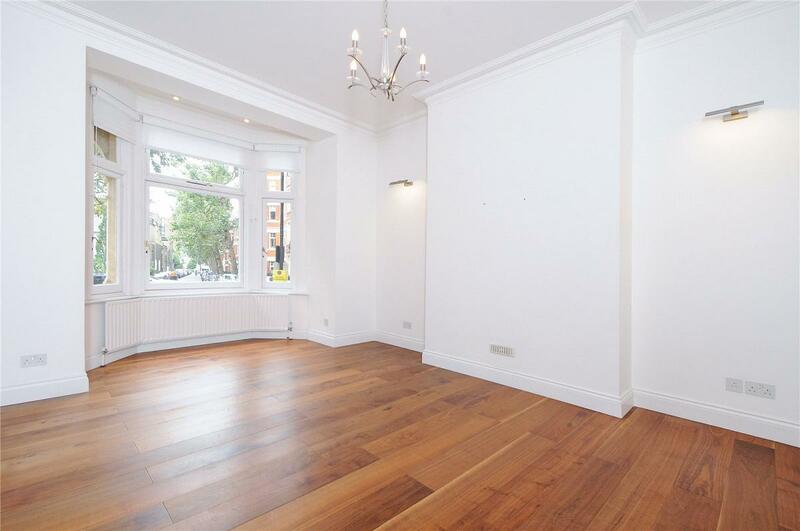 1,850 Sqft of accommodation and situated in this popular and well run portered block just off Kensington High Street. 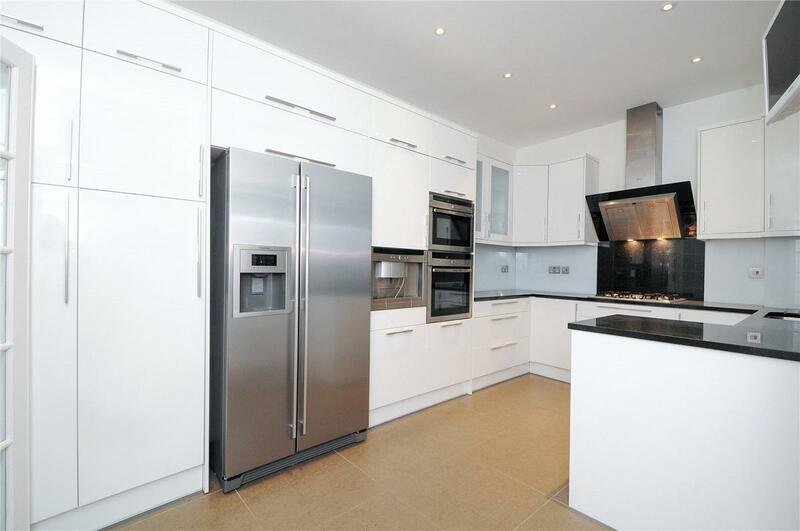 The property is in excellent condition and comprises a wonderful double reception, separate fully fitted eat in kitchen, master bedroom with stylish en-suite bathroom, three further double bedrooms (one with en-suite bathroom), a single bedroom, family bathroom and a guest cloakroom. 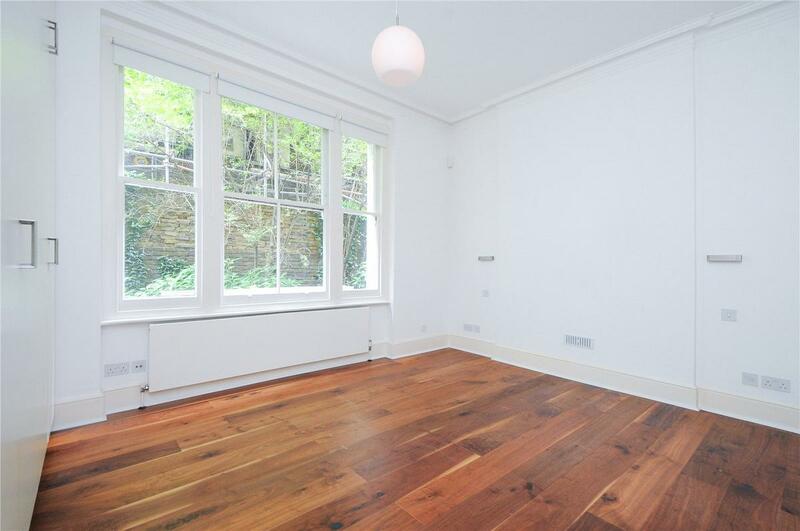 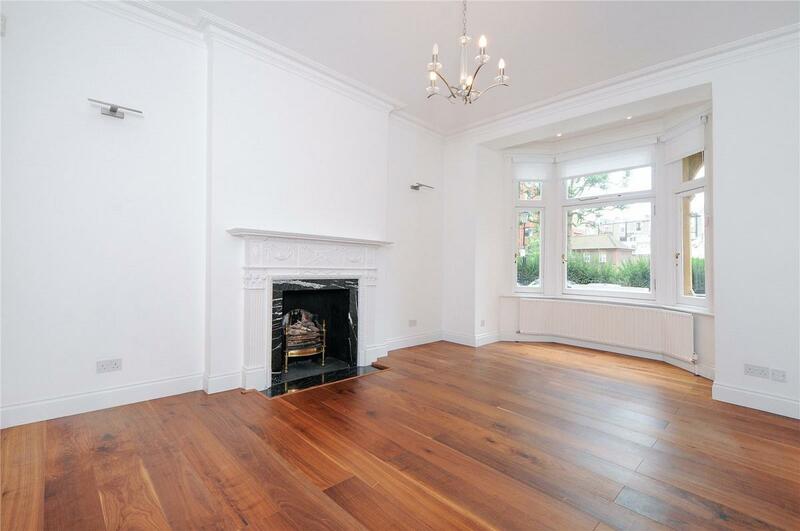 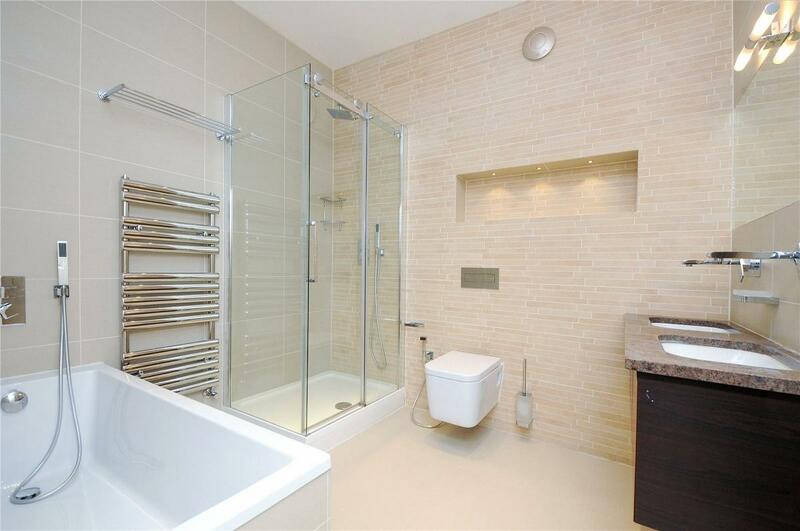 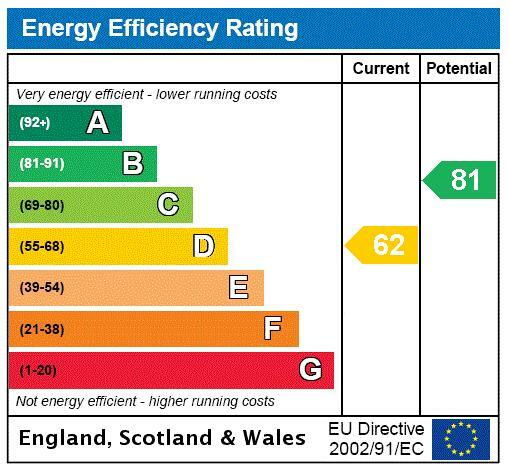 The property also benefits from beautiful wood flooring, high ceilings and a share of the freehold. 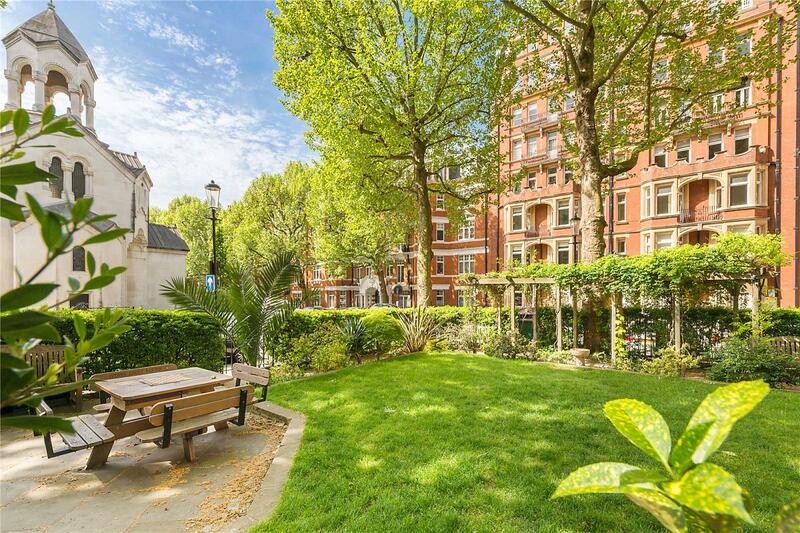 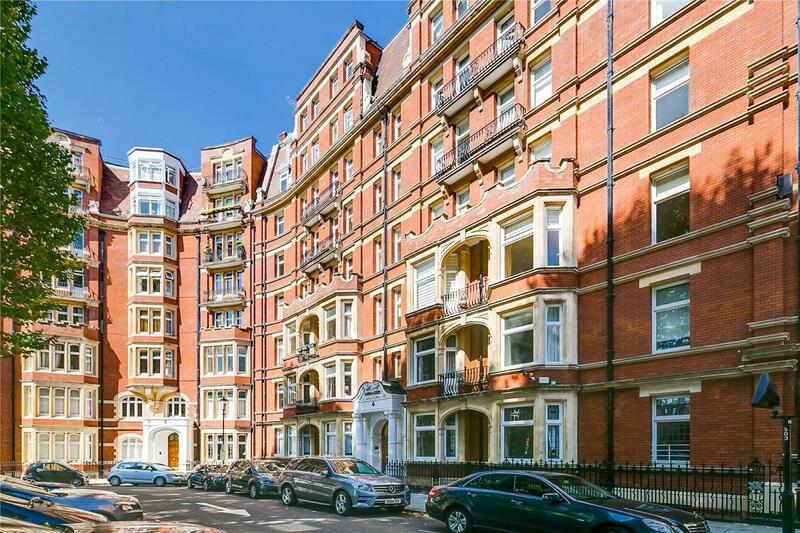 Iverna Court is perfectly situated adjacent to Kensington High Street and all the amenities it has to offer, while the green open spaces of Holland Park and Kensington Gardens are close by. 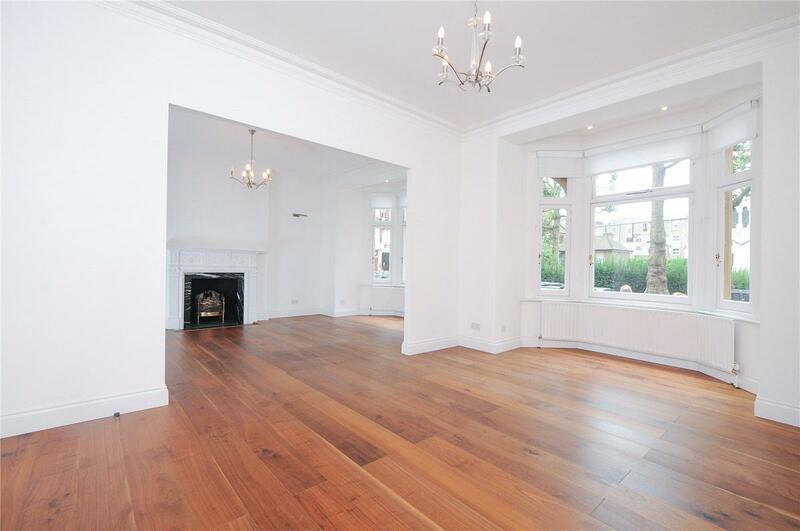 "A grand lateral mansion apartment boasting approx. 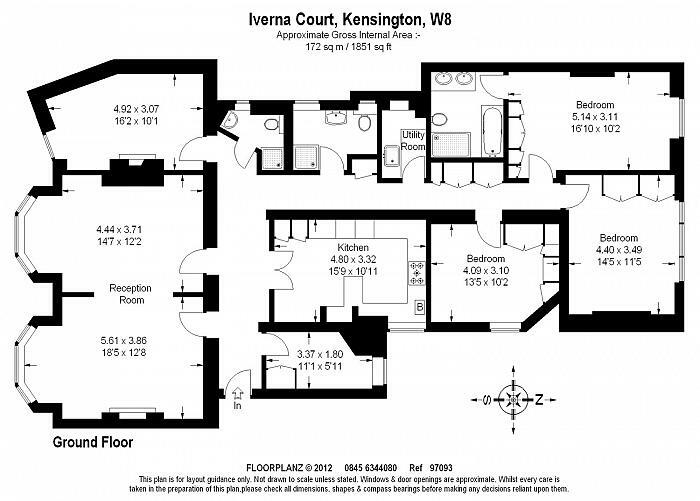 1,850 Sqft of accommodation and situated in this popular and well run portered block just off Kensington High Street."